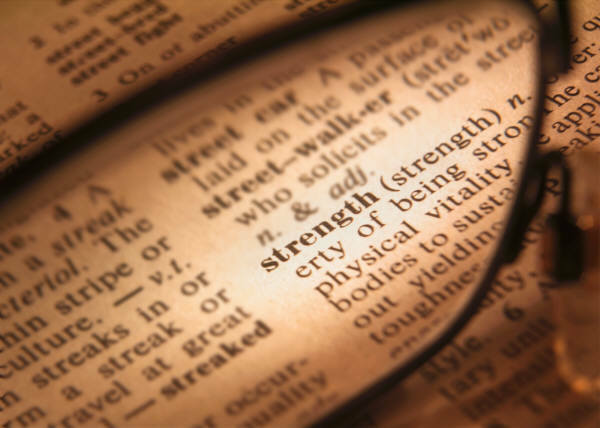 During my first 52 weeks, I investigated the concept of being strong. Often, I think – if you subscribe to a specific faith, people expect that you are strong, that you don’t worry, and that you don’t have any problems. If you are human, no matter how you worship, that is not always the case. Often I have heard the words: “You are one of the strongest people I know.” I always say thank you, but sometimes wonder what people mean when they say that – especially in the times, when I don’t feel particularly strong. Sometimes I have lot on my plate, as we all do, and during those times, I, like many, may not feel particularly strong. Anyway, because google is my friend, I once googled “strongest woman I know” (no joke) and the piece below came up. I thought maybe the inter-web could help me to understand what people mean when they make that curious comment, and I like what I found. I have the best friends in the world. Push on, good people. Strong women are those who know the road ahead will be strewn with obstacles, but they still choose to walk it because it’s the right one for them. Strong women are those who make mistakes, who admit to them, learn from those failures, and then use that knowledge. Strong women are easily hurt, but they still extend their hearts and hands, knowing the risk and accepting the pain when it comes. Strong women are sometimes beat down by life, but they still stand back up and step forward again. Strong women are afraid. They face fear and move ahead to the future, as uncertain as it can be. Strong women are not those who succeed the first time. They’re the ones who fail time and again, but still keep trying until they succeed. Strong women face the daily trials of life, sometimes with a tear, but always with their heads held high as the new day dawns. Glad it blessed you like it blessed me. Have a great weekend!